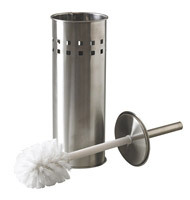 JVD is a French manufacturer of hygiene products for communities and hotel accessories. 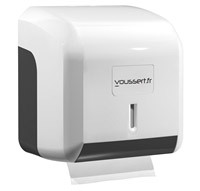 Voussert is one of JVD's major partners in its distribution and service strategy. JVD brings a quality of service and especially at the level of the after-sales service which allows our customers to buy JVD products in all serenity . 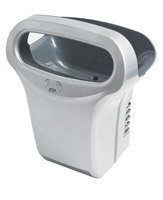 The range consists of forced air hand warmers such as Hurricane, Expair , Airwave and Sweeper. It is complemented by a series of devices such as the Master, the Rafale, the Tornado or the Zephyr which make reference on the market. 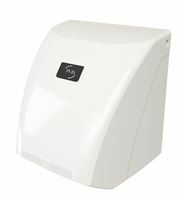 - Forced air hand dryers such as the Sweeper, which with an air speed of 300 to 350 km / h gives this product a drying time of between 10 to 15 seconds. 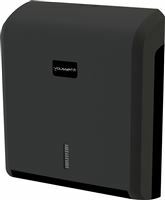 JVD has put a particular care to the design of this Sweeper forced air hand dryer so that it fits perfectly in your premises. 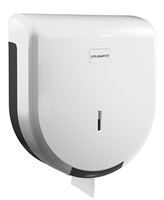 The hand dryer JVD Hurricane remains in a more classic design but offers performance of 270 to 360 km / h with a drying time of 15 seconds. 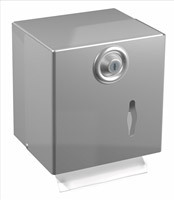 In its Hurricane satin stainless steel version it presents a modern design and gives a technological touch to your premises. 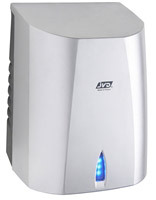 - The JVD hand dryer with 360 ° rotating nozzle which is the Hurricane of JVD remains a classic. Vandal-proof steel unit with a power of 2500 Watts, the JVD Hurricane comes in 3 configurations: white manual push button, automatic white and an automatic glossy chrome version. 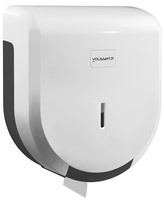 - Dry hands JVD are available in several versions to meet all your constraints, whether congestion silence, efficiency or budget. 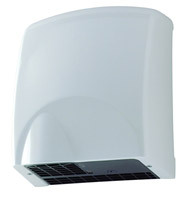 The JVD Master hand dryer, whose hood is made of cast aluminum, remains a benchmark for manufacturing quality on the market. The Tornado whose engine life no longer has to prove itself with its vandal-proof composite cover. The JVD Rafale whose low enconbrement and quiet engine remains a reference. The JVD Zephyr whose price reduced to the performance of the device will appeal to communities or industries looking for a reliable device, functional to a budget mastered. The Austral which is very good value for money. 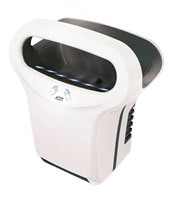 The Dragon, which has a dust filter and whose hair dryer function allows it to be present in many communities. New products with the Copt Air and Sup'Air range, which now offer drying speed performance close to vertical models, but with a smaller footprint for establishments with lower traffic. 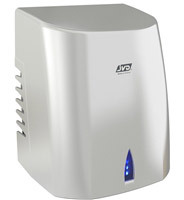 JVD is also a leading manufacturer of hair dryer hotel. 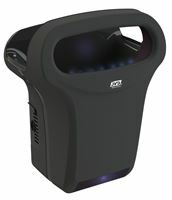 You will have access to this range on this link hair dryer . JVD offers a wide range of magnifying or non-professional quality magnifying mirrors to meet the demand of establishments wishing to offer this service to their customers. 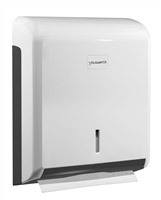 From the electric hand dryer to the soap dispenser, to the magnifying mirrors and hair driers, the JVD range will always provide you with an answer to your requests for equipment from your premises. Buying a JVD product through Voussert is the assurance of monitoring beyond your purchase. Sensitive to the environment JVD has integrated into the study of its new products an approach of ECO Conception.